We continue as a leader in the home furnishings industry with our ability to preserve the legacy of vanishing worlds while expressing a belief in emerging trends. 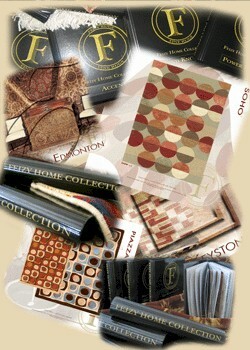 For generations, our family has delivered high-quality rugs woven by masters of traditional design to the public. Today, our respect for artists gifted with old-world skills becomes one with our admiration for stylish and innovative collections. We pledge to continue our legacy of excellence and reverence for this ancient art’s pioneers while looking forward toward new discoveries and fresh advances.